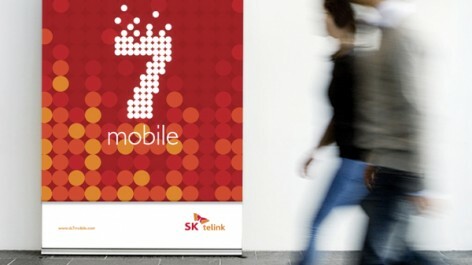 7mobile is MVNO’s brand for foreign customers residing in Korea. It is necessary to increase awareness of call quality and trust in MVNO. Thus, BI should be equipped not only with this trust, but also the value of ‘7’. 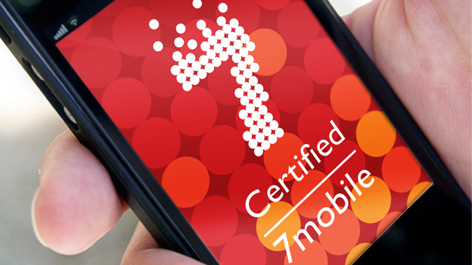 What customers want from 7mobile is not only an affordable price, but also reliable service. BI Design began its business knowing that what the customers want is not just a simple phone call, but connection to, and the wellbeing of, their family and friends. 7mobile’s BI is the core of communication, symbolizing a happy festival where people gather to wish each other happiness and luck. 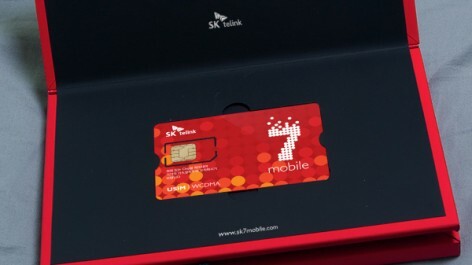 7mobile은 국내에 거주하는 외국인 고객 대상의 MVNO 브랜드이다. MVNO의 통화 품질이나 신뢰에 대한 인식을 높일 필요가 있었으며, BI는 이러한 신뢰 뿐만 아니라 ‘7’이 주는 Value를 함께 갖추어야 했다. 고객들이 7mobile에 바라는 것은 저렴한 가격 뿐만 아니라 신뢰 있는 서비스이며, 고객들이 사용하는 것은 단순한 통화가 아니라 가족, 친지와의 정과 안부라는 것에서 BI Design이 시작되었다. 7mobile의 BI는 커뮤니케이션의 핵심이자 행운의 상징인 7을 기쁘고 즐거운 소식을 띄워 보내는 모습, 다 함께 모여 행복한 소원을 비는 축제로 상징하고 있다.